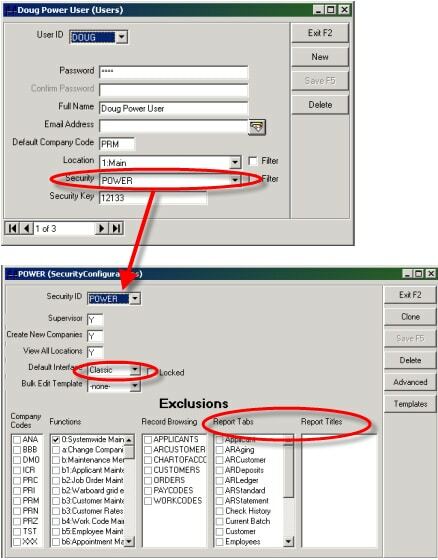 Enhanced security now includes “Security Configurations” which can be assigned to individual users, negating the need to duplicate security settings for each user. The default Temps Plus enahnced security interface screen can now be chosen (Classic, Warboard, etc.) and reports in the Reports Library can be secured, as well.